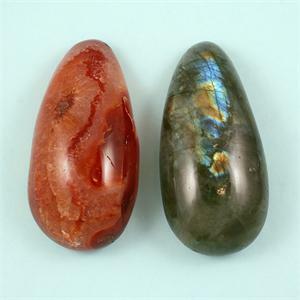 These natural gemstones are hand crafted and carefully shaped for utility and beauty (each measures approximately 3" in length). 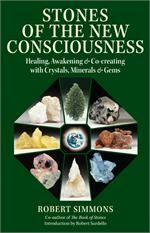 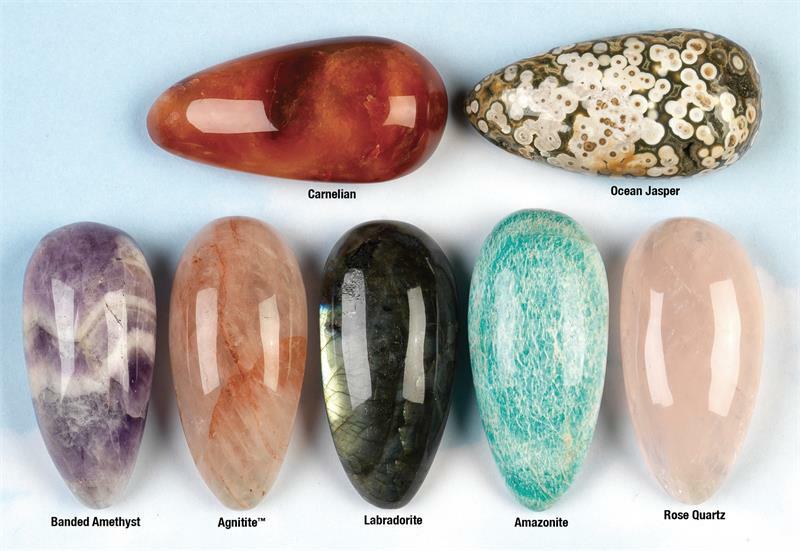 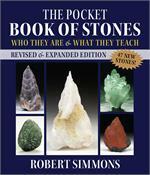 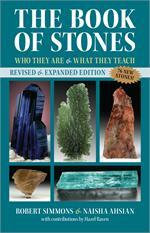 They massage the body both physically and energetically, and each stone works differently. These are ideal for getting knotted muscles to let go, restoring he body’s natural relaxation and energetic balance.